Google's second-quarter revenue increased by 19 percent to about US$14 billion, aided by consumers' shift to mobile devices, the company announced Thursday. The Internet company generated sales of US$14.11 billion for the quarter, which ended June 30. The revenue excludes the commissions and fees that Google pays to other sites that run its ads. Taking those into account, the company's second-quarter revenue was $11.1 billion. The company's second-quarter rise in revenue constitutes a moderate slowdown in revenue gains of 31 percent that Google reported in April, but is up 19 percent compared to the year-ago quarter. 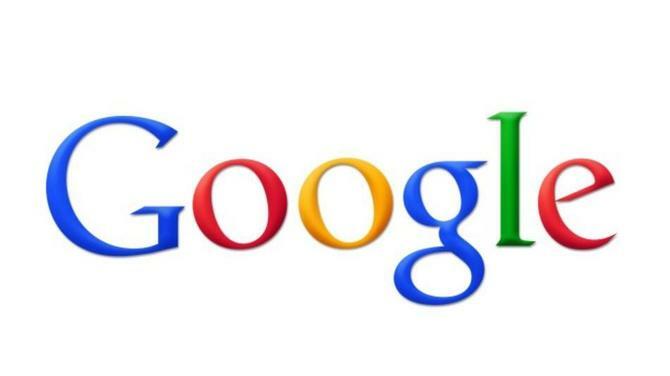 Google also posted net income of $3.23 billion, or $9.54 a share, up roughly 16 percent from $2.79 billion, or $8.42 a share, in the second quarter of 2012. But net income dipped slightly from the $3.35 billion reported in the first quarter of this fiscal year. Still, it was "a great quarter," Google CEO Larry Page said in the company's earnings announcement. "The shift from one screen to multiple screens and mobility creates tremendous opportunity for Google," he said. "With more devices, more information, and more activity online than ever, the potential to improve people's lives even more is immense," he added. Google saw more mixed results within its advertising business. Paid clicks, or the clicks on search ads that advertisers pay for, increased approximately 23 percent over 2012's second quarter. However, the cost of paid clicks, or the money Google charges when someone clicks on an ad, fell by 6 percent compared to the same period last year. Google-owned sites generated 68 percent of the company's total revenue in the quarter, at $8.87 billion, Google reported, representing an 18 percent increase over 2012's second quarter. Partner sites contributed revenue of $3.19 billion, or 24 percent of total company sales. "Other" revenue from Google was $1.05 billion, representing a 138 percent increase, the company said. It did not provide information about sources for that revenue. Meanwhile, Google's Motorola mobile revenue, which includes hardware, was $998 million, representing 7 percent of consolidated revenue for the quarter, the company reported, up from $843 million in the year-ago period. Google bought Motorola Mobility last year for more than $12 billion; the closely watched Moto X smartphone is expected to launch this summer.